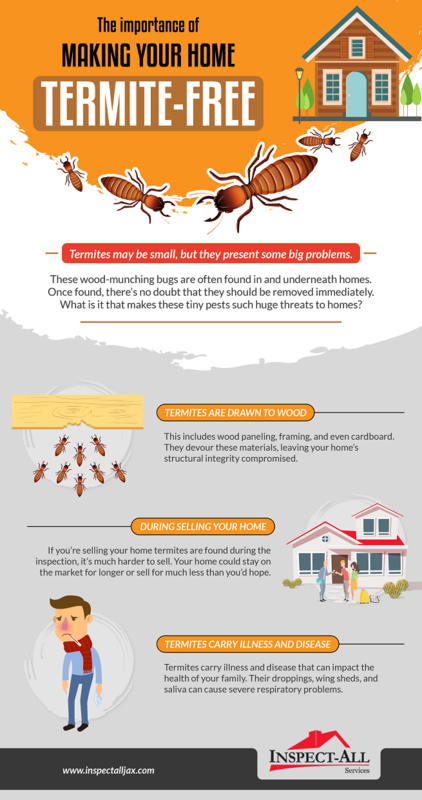 Termites are more than just pesky pests. They can cause serious damage to your home and family’s health. 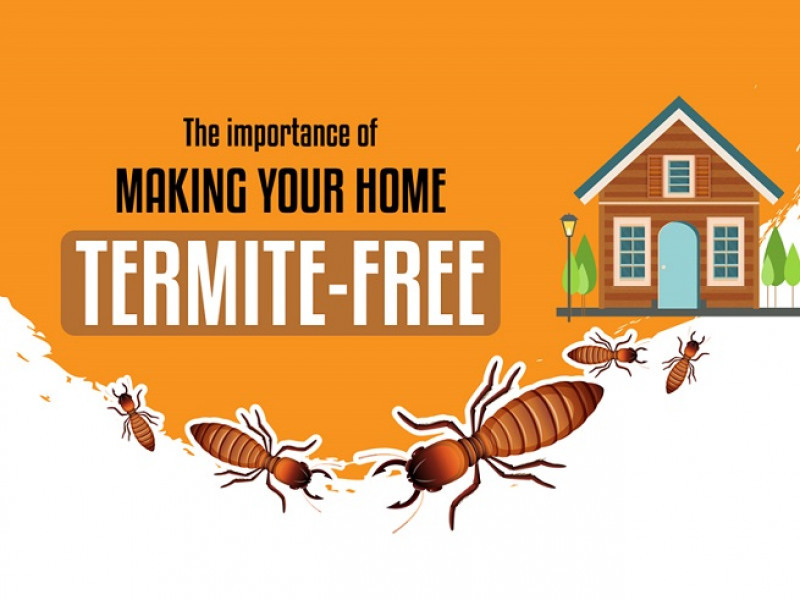 Discover the importance of keeping your home termite free with the help of Inspect-All Jacksonville.